The FA Cup has come in for some criticism in recent days as the third round began, but the competition is still capable of producing some stirring upsets. Staggered kick-offs to appease TV stations and top teams fielding reserve sides are some of the complaints that have been levelled at the FA Cup, but Sunday afternoon saw some of the best that it has to offer. Contrary to putting out a significantly weakened side, Pep Guardiola welcomed Rotherham United to the Eithad in brutal fashion, starting the likes of Kevin De Bruyne, Raheem Sterling and Gabriel Jesus. 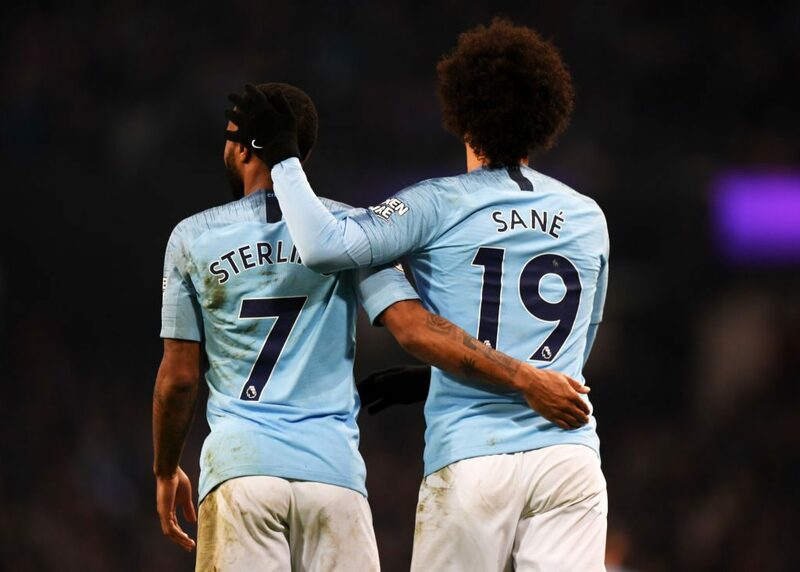 City ran out dominant 7-0 winners, with Sterling, young star Phil Foden, Jesus, Riyad Mahrez and Leroy Sane among those getting on the scoresheet in a rout of Paul Warne’s side. Elsewhere in the Sunday fixtures, National League side Barnet pulled off a stunning shocker to dump Sheffield United out of the competition. The Blades are third in the Championship, and well on their way to featuring in the promotion battle at the end of the season, while Barnet languish in 15th in English football’s fifth tier, just eight points ahead of the relegation zone. But this mixture of fortunes went out the window, with the win occurring at Bramall Lane, no less. Shaquile Coulthirst struck a 21st minute penalty for the visitors, and they maintained their early lead. Not even the introduction of joint Championship top scorer Billy Sharp in the 65th minute could deny Barnet one of their biggest victories, and they progress to the fourth round. Premier League side Fulham were also the victims of a team three leagues below them. Claudio Ranieri’s side lost out 2-1 to Oldham Athletic, who are mired in the League Two mid-table. They fielded a decent side and were one-nil up by the time Ryan Sessegnon came on, but Sam Surridge soon equalised from the penalty spot. Top scorer Aleksandar Mitrovic was brought on in the 84th, but a late Callum Lang strike for the visitors ensured the low point of Ranieri’s tenure thus far. Elsewhere, there were wins for Millwall, Doncaster Rovers, QPR, and Watford over Hull City, Preston, Leeds United and Woking respectively. The evening game between Newport County and Leicester City has just kicked off.